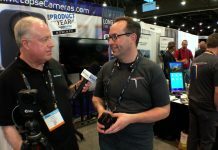 The next SuperMeet is coming up at the NAB Show in Las Vegas, and Daniel Berube and Michael Horton take a break from their organizing duties to tell us a little about what to expect. 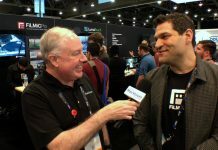 This will be the twelveth time they have put this event on at NAB, and that means some stories from the past before looking to the future. Dan and Mike also talk about some of the recent developments in digital storytelling tools, how they support students who want (and should) come to the event, and much more.